I know that P.F. 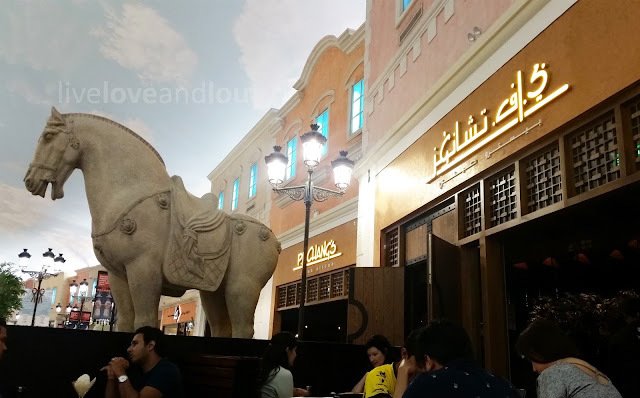 Chang's opened a few month back here in Doha; and I hear different impressions from everyone whose ever tried it. One thing I hear (or read) most of the time is the very long wait before you can get a table. So, I've decided to let the hype die down a bit before we try the place out. And I must say it was a very smart decision. 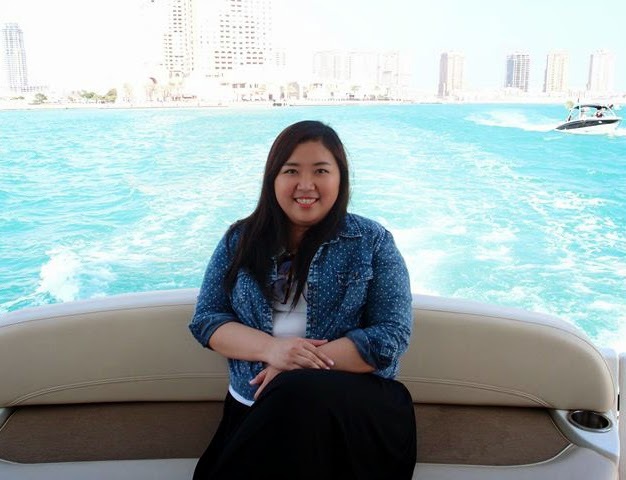 Aside from the fact that we avoided the long queuing, there was also the chance for them to polish their services - another one of the bad feeds that I've been reading about. The hubster and I was seated right away (might be because there were only 2 of us) contrary to the word of an hour's waiting time. 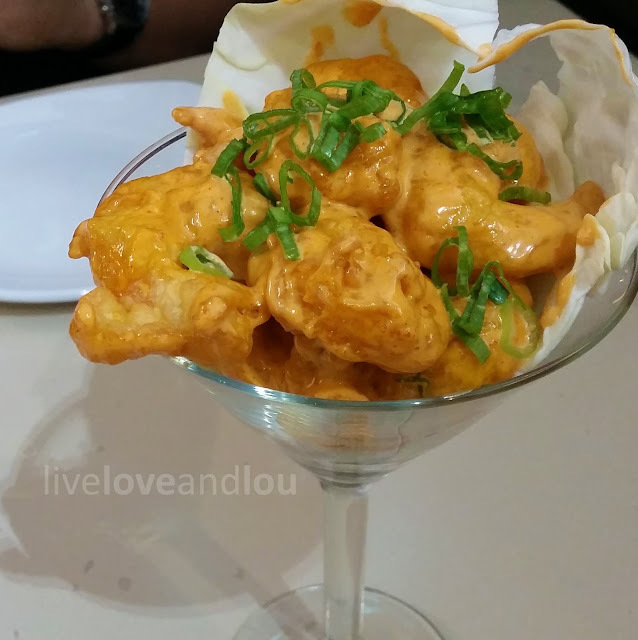 Of course, we had to try the very famous Dynamite Shrimp. We were a little hesitant at first because we are not fans of spicy food, but these things were absolutely amazing. That plus the fact that it was served at our table a mere 3 minutes was just unbelievable. They must be making these in volumes just to be ready. The Mongolian Beef is another favorite, as far as I know. So, of course, we had to try it. 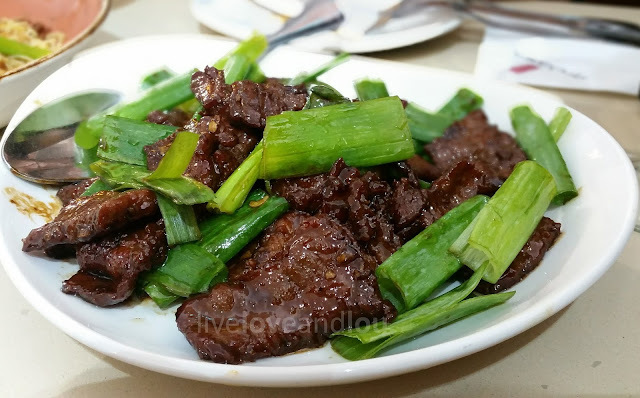 The thin slices of caramelized beef tossed with scallions were wonderful. I love how the beef was very tender and easy to chew on. It was very savory with a hint of sweetness which we both loved. And it comes with a bowl of brown or white rice. 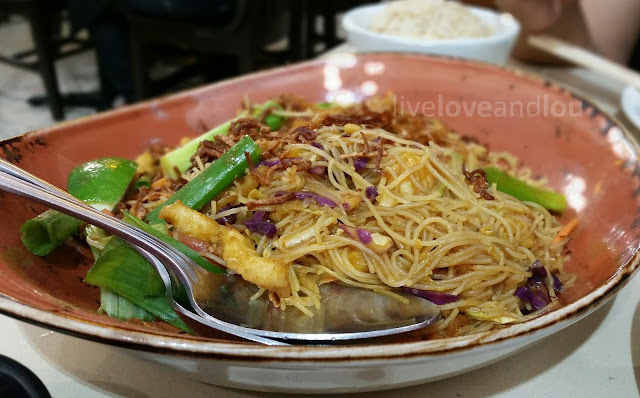 The Singapore Street Noodles was a bit bland but when mixed with the right sauces (served in the table at the start of the meal), it could be more interesting. Thin rice noodles tossed with shrimp, chicken strips, tomatoes, cilantro and garlic. Servings were good for 2-3 people (if you're not that hungry.) I can definitely see ourselves back here but not in the very near future. They are located at Villagio Mall - very near the food court area and are open from 11:00am - 11:00pm (regular times). Please call them for their opening times during Ramadan. Their numbers are 4452 8541-42. Have you tried P.F. 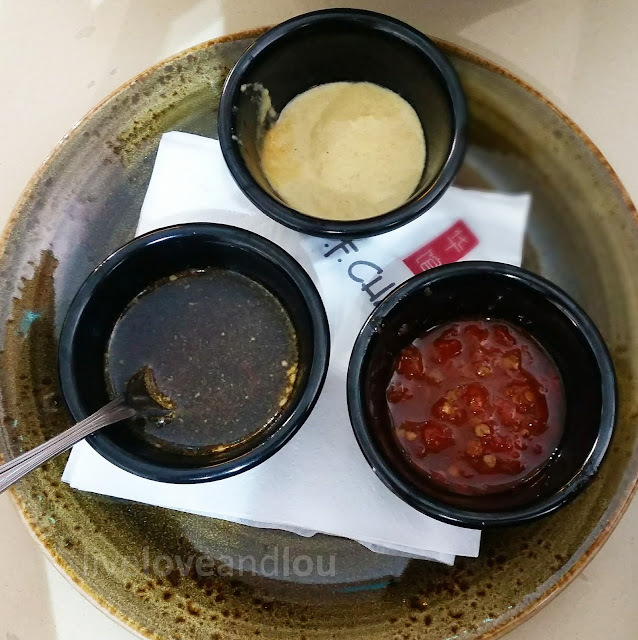 Chang's here in Qatar or anywhere else in the world? Please let me know what you think about it?